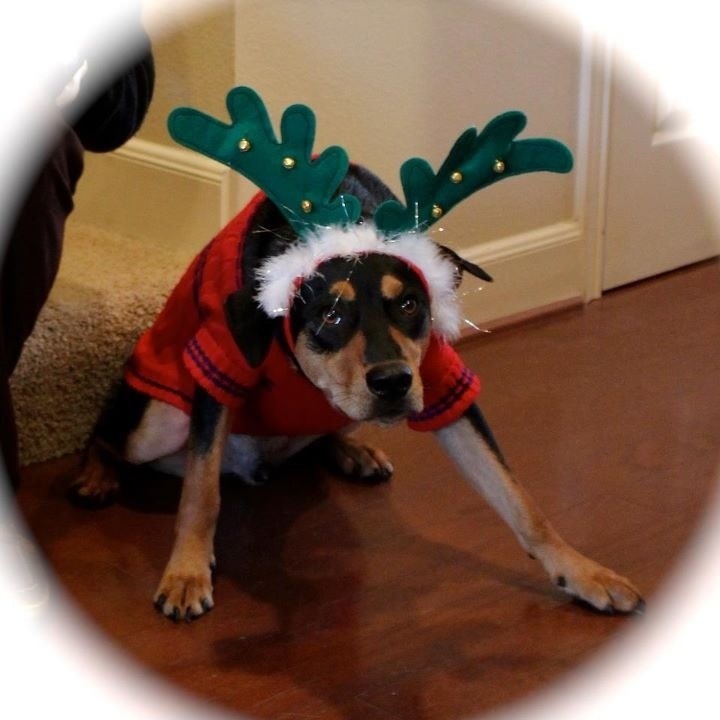 Wags & Whiskers Wednesday – Happy Holidays Edition! 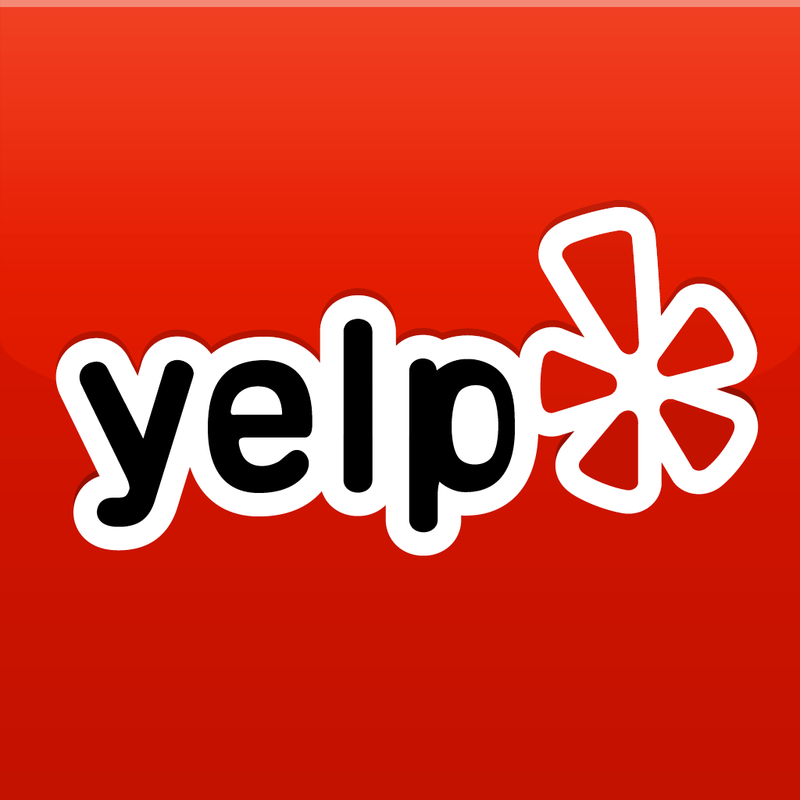 Have you gotten presents for everyone on your list? Don’t forget your pooch! News articles around the web report anywhere from 67% to 75% up to 95% of dog parents buy their furbaby something to celebrate the season. While those non-pet people (who are those weirdos anyway?) will roll their eyes at these statistics, I think it’s a wonderful thing. Pets are an important part of the family, and they should be recognized as such. Plus, it’s just as much fun (and just as rewarding) to see pup running around with a new toy on Christmas morning as it is a child…plus your dog won’t complain that it’s the wrong color or whine that they already have one. Even better than that – a dog doesn’t even care if you have money! If you don’t have a penny to spend, your dog will take an extra half hour added to the end of a walk, a trip to a dog park, or even just a car ride. That’s why dogs are awesome…all they really want for Christmas is more time with you! So HAPPY HANUKKAH! MERRY CHRISTMAS! HAPPY WINTER! Look at these cute pups enjoying the holidays! 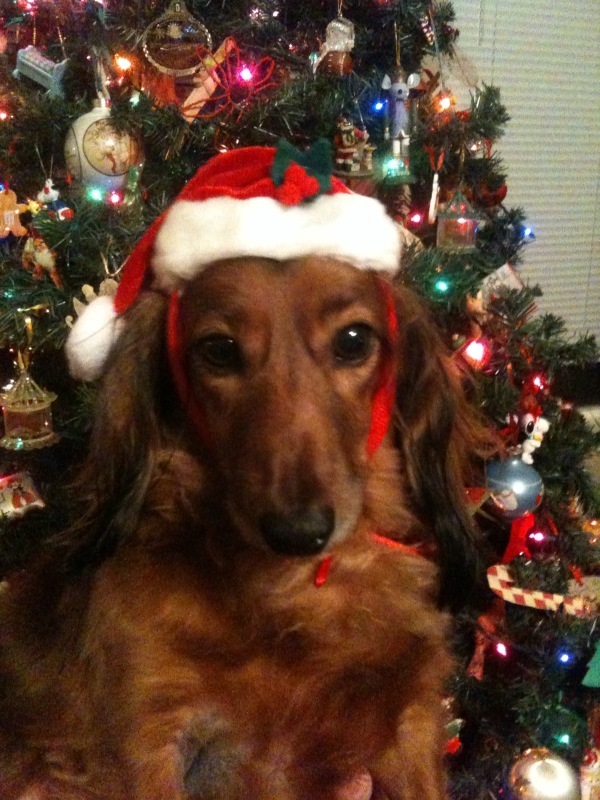 One of my client's sent me this pic of her sister Claire's dog, Pico. He doesn't look too happy, but he sure does look CUTE! 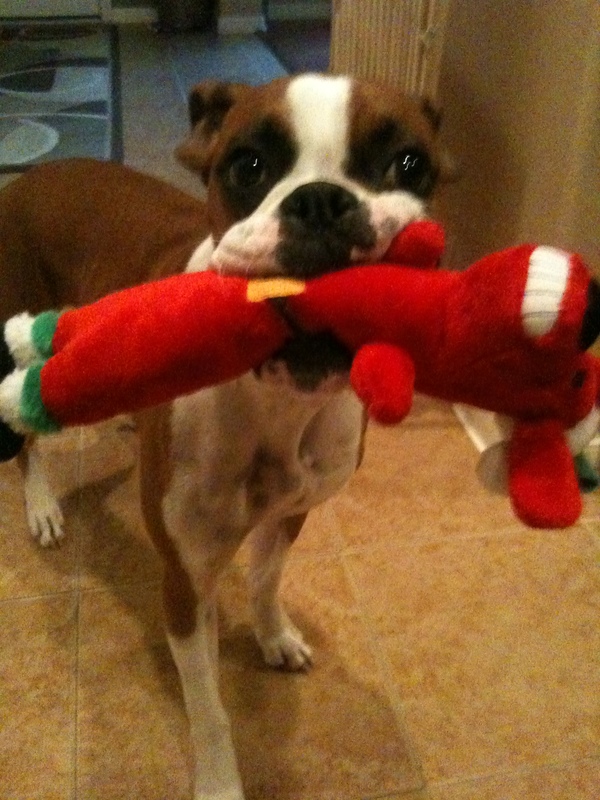 George's boxer, Lexi, LOVES her new Christmas toy. She's not putting it down for anyone! My mom's dachshund, Scarlett. Seriously, cutest dog hat EVER! 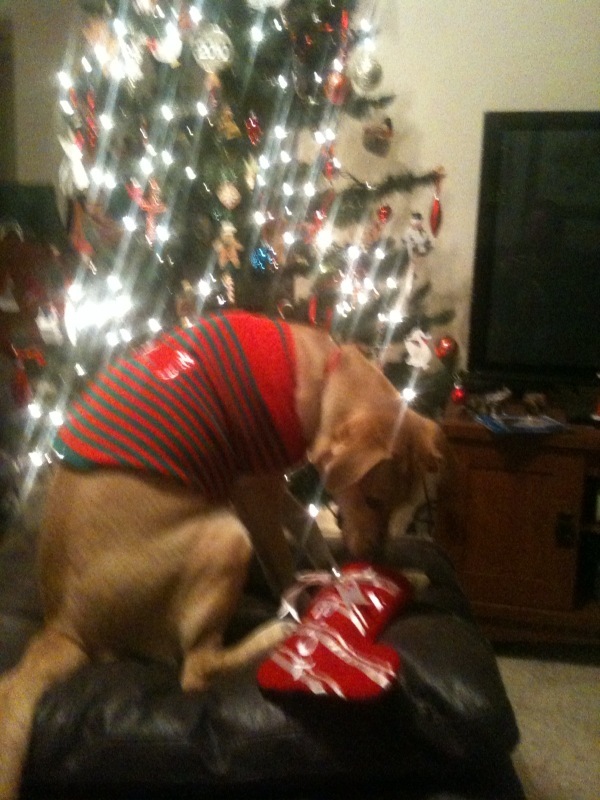 My own pup, Buffy, opening her stocking last year. I DEFINITELY think it's time for a new sweater this Christmas! Posted in Pictures!, W&W Wednesdays	| Tagged boxers, Christmas, cute dog pictures, dauchshunds, dog presents, Hanukkah, rotties, Wags & Whiskers Wednesday, We love dogs!